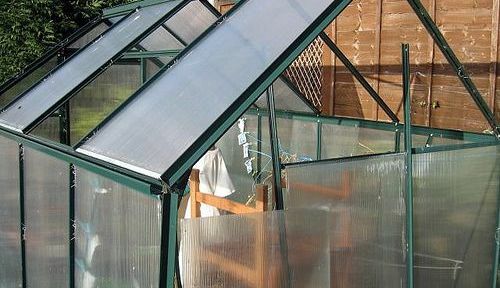 If your double glazing is misted up ? don't replace the windows, just call Craftsman Glass, we can replace just the glass and not the frame. 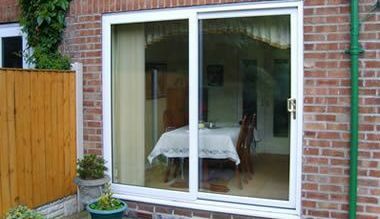 Easy job, much cheaper, and all our double glazed sealed units are manufactured to British Standard. If you wanted to up grade your glazing we can also replace your existing sealed units with a Low E glass to help prevent heat loss through the glass. Phone for a free quote Today. Safety Glazing is a requirement in certain areas. We supply and fit all types of safety glass, from Laminated and Toughened, to Wired and Fire glass. Safety glass must be fitted to doors and beside doors, bathing areas and any area that generates a special risk, for instance qymnasia or other places of energetic activity. Please phone us for advice on safety glass.